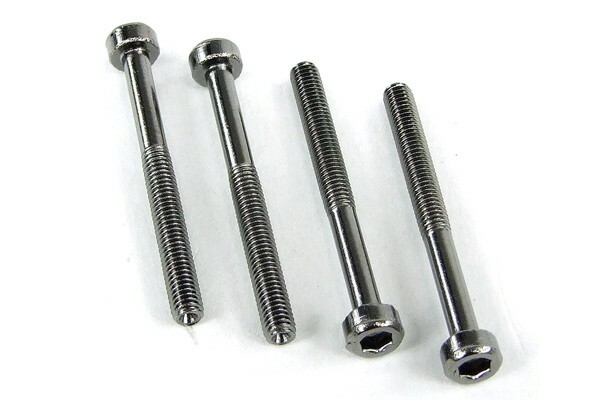 Hexagon socket screws for mounting of radiator grills on radiators and for mounting of radiators under the case top as well as fan mounting (25mm) on radiators. By using hexagon socket screws a clean design is ensured and damaging of the screw head is virtually impossible. The conformity with DIN promises hassle-free transfer to any technical application.